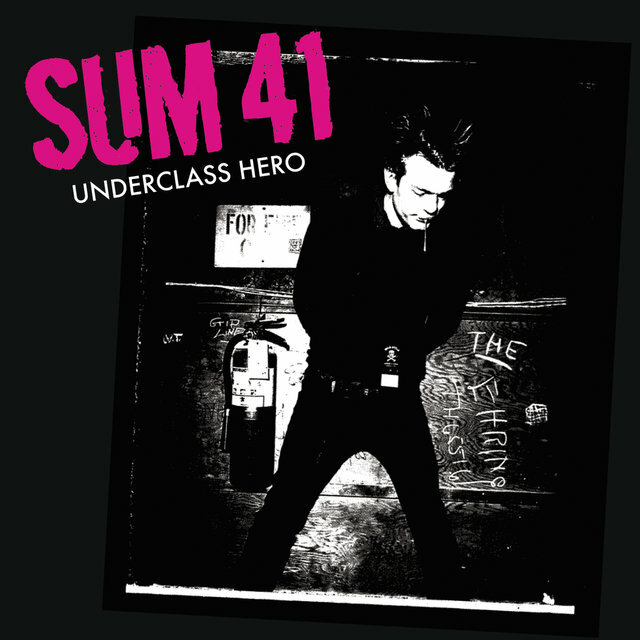 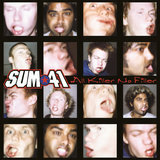 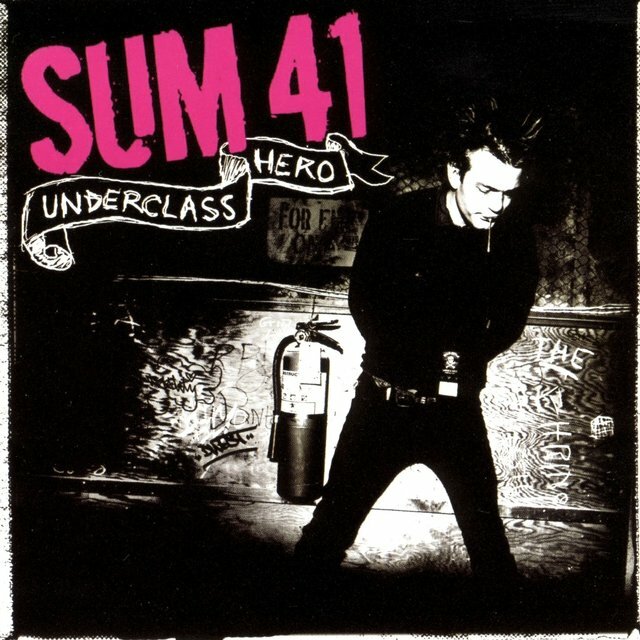 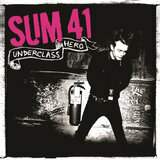 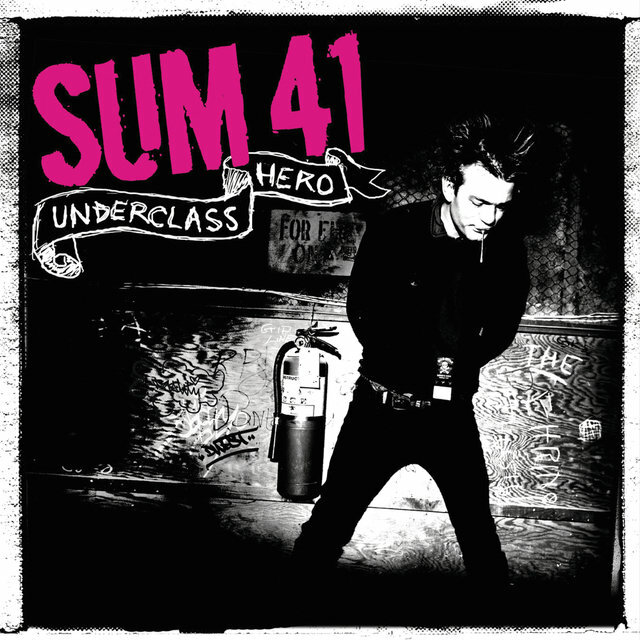 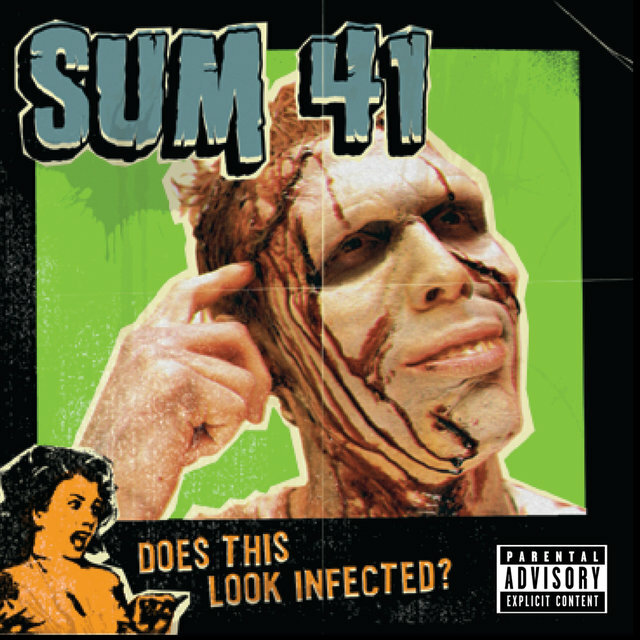 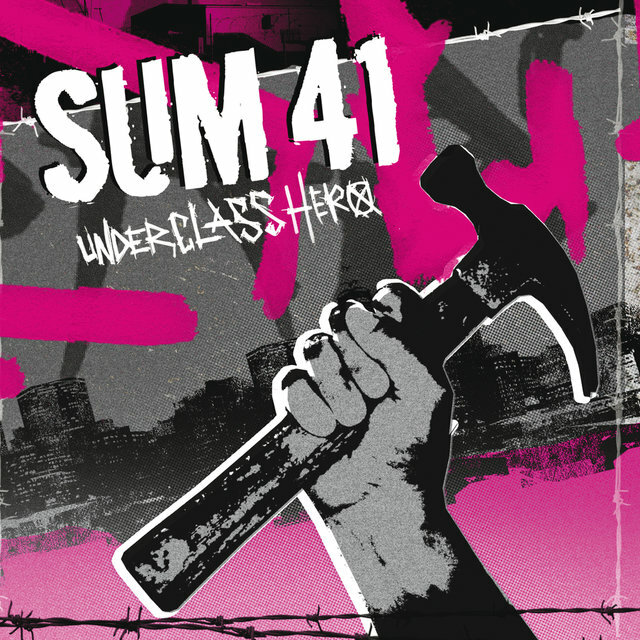 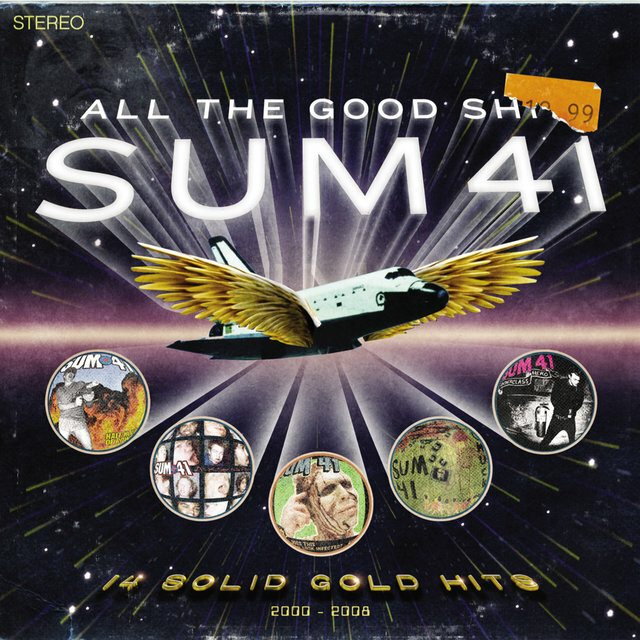 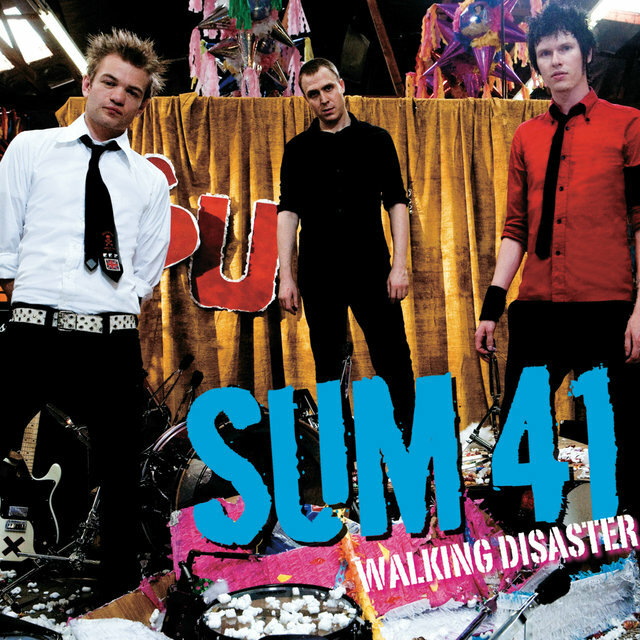 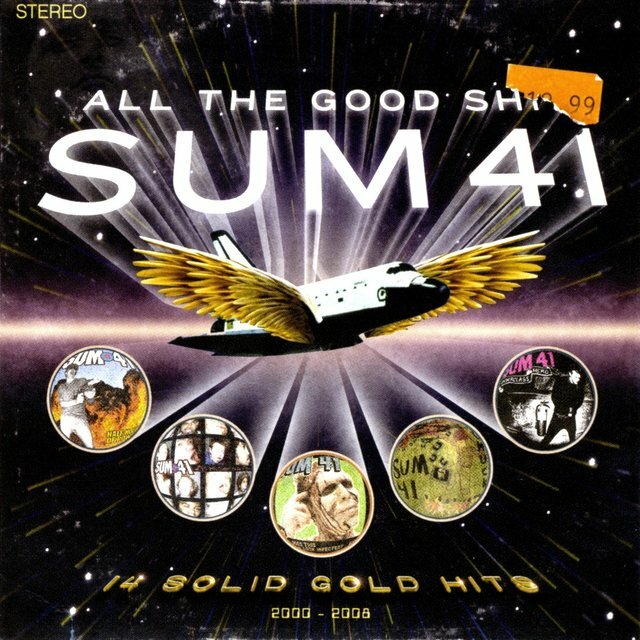 Sum 41 hit worldwide radar in 1996 after tiny Ajax, Ontario proved unable to fully contain the foursome's mixture of punk-pop riffing, hip-hop poses, and toilet-bowl humor. 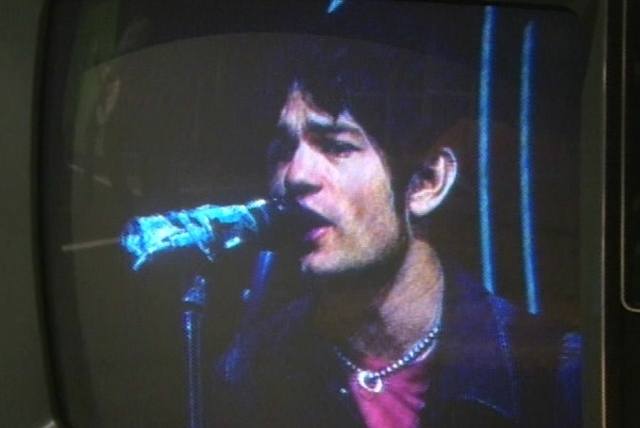 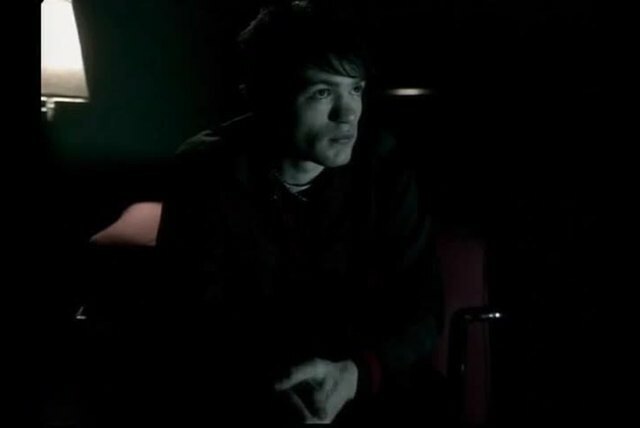 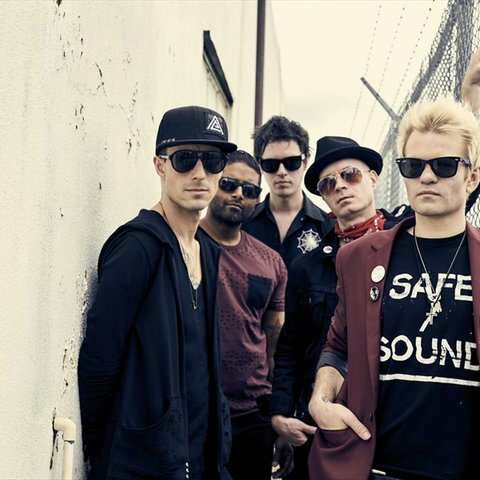 Led by guitarist/vocalist Deryck Whibley, the band also included guitarist/vocalist Dave Baksh, bassist Cone McCaslin, and drummer Steve Jocz. 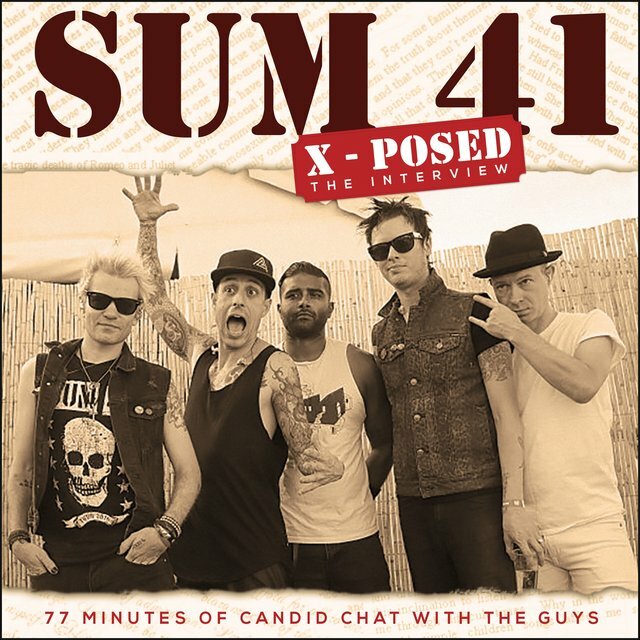 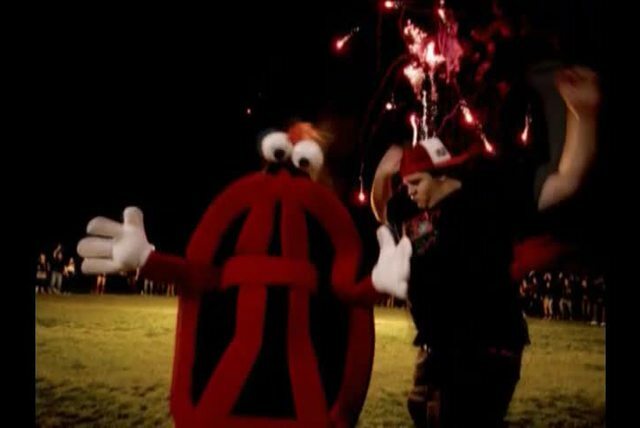 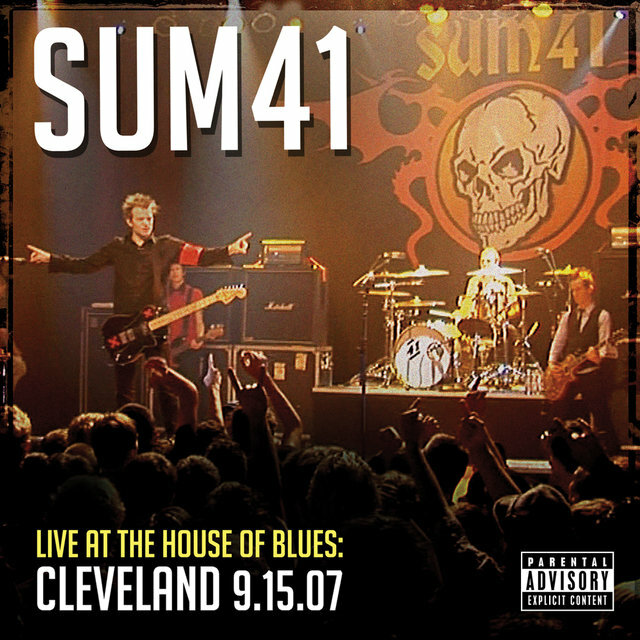 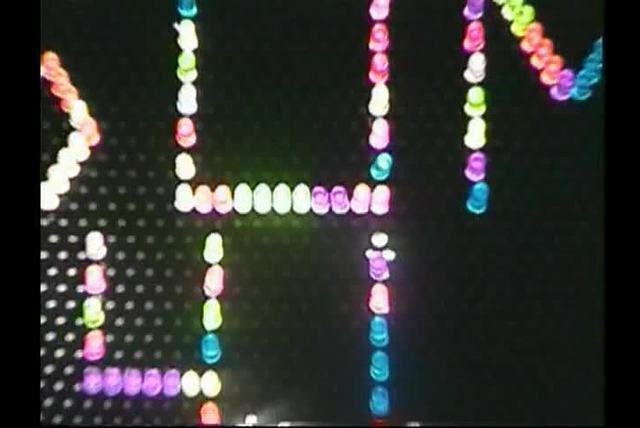 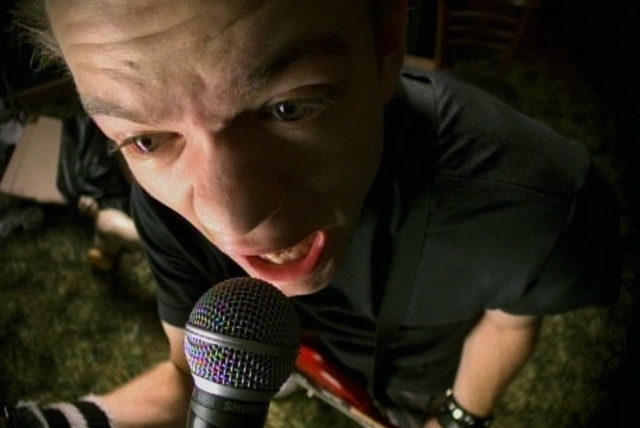 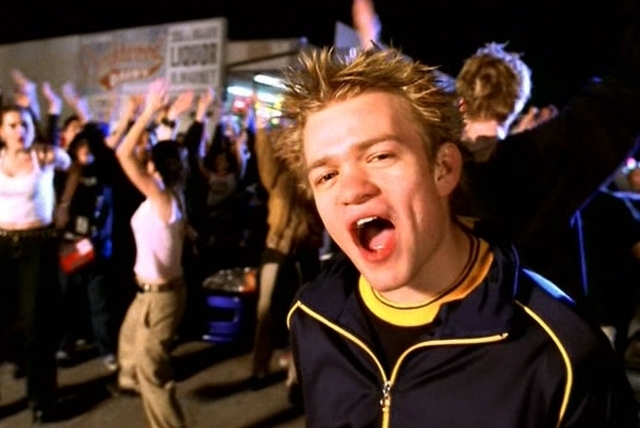 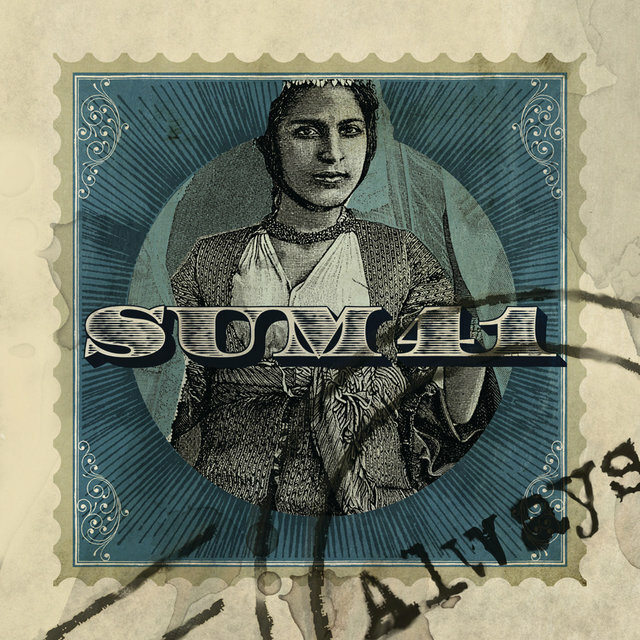 Wooed by the boys' goofy antics and incendiary live show (and excited about the prospect of promoting their very own blink-182), Island put Sum 41 on the payroll in 1999. 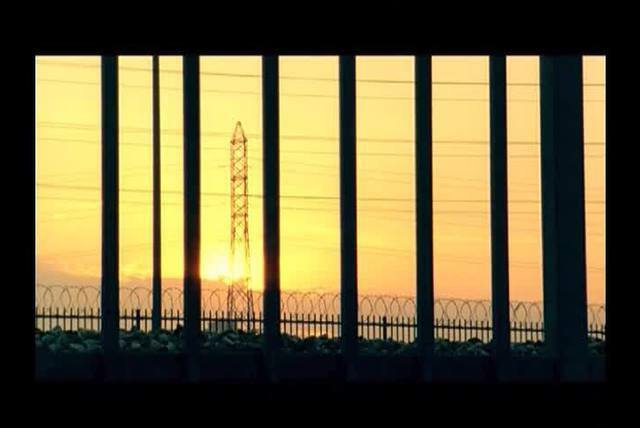 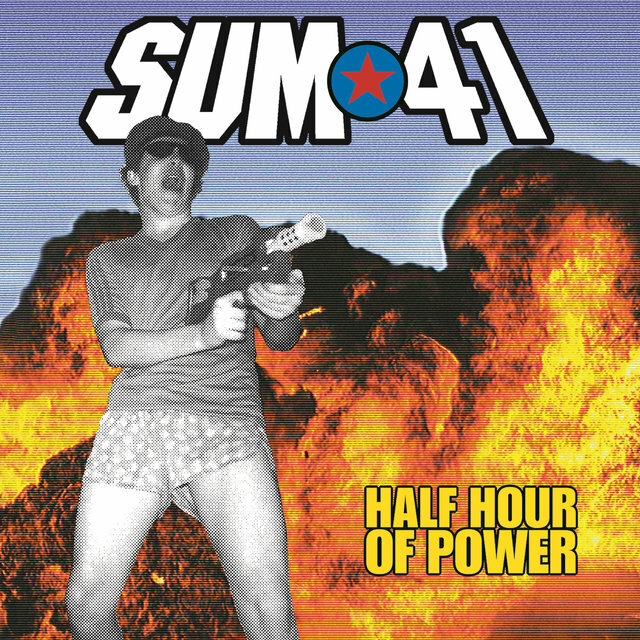 The Half Hour of Power EP followed, and Warped Tour dates got the word out. 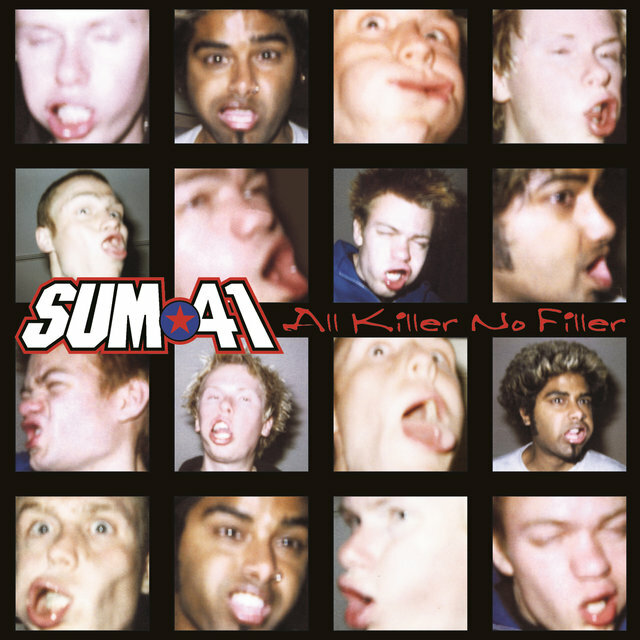 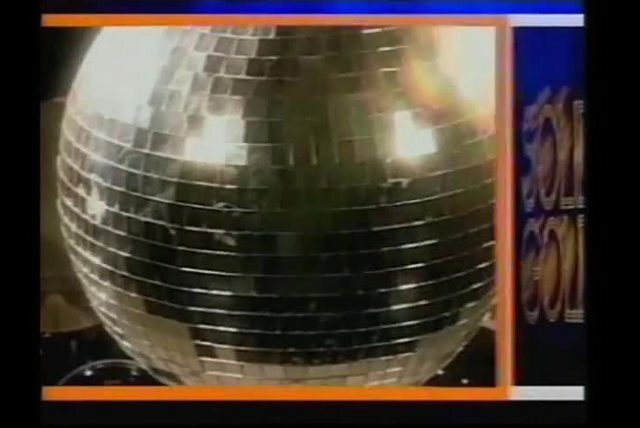 They returned in 2000 with the fun-filled full-length All Killer No Filler, and the singles "In Too Deep" and "Fat Lip" became staples of both modern rock radio and Total Request Live. 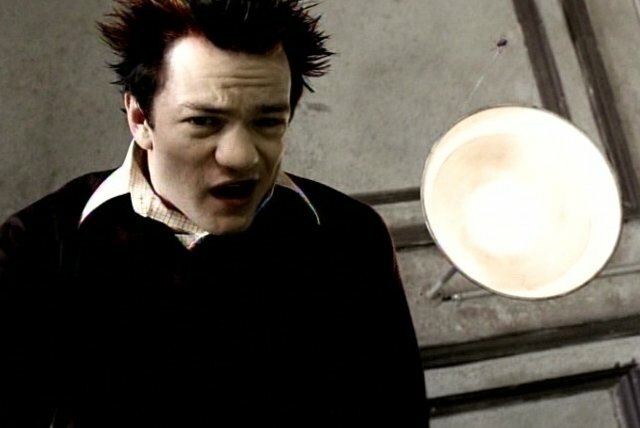 It was not all fun and games, however, as their involvement in the charity group War Child Canada had Sum 41 lending a hand in the making of a 2004 documentary covering the effects of war in the Democratic Republic of the Congo. 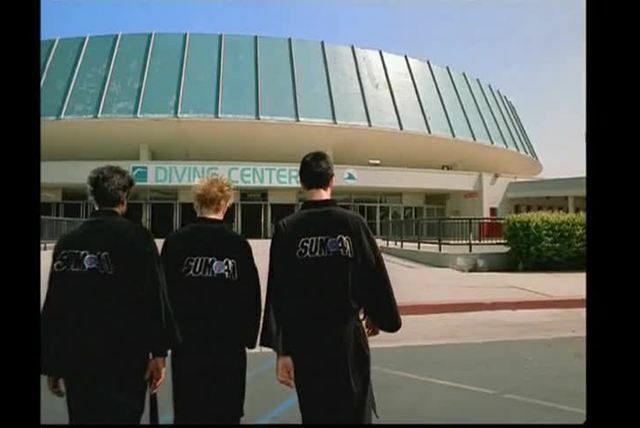 Five days into filming, fighting and gunfire suddenly erupted around them, and they barely escaped unharmed — these events led to 2004's slightly more mature and serious effort, Chuck, named for the UN aid worker, Chuck Pelletier, who was instrumental in getting them to safety. 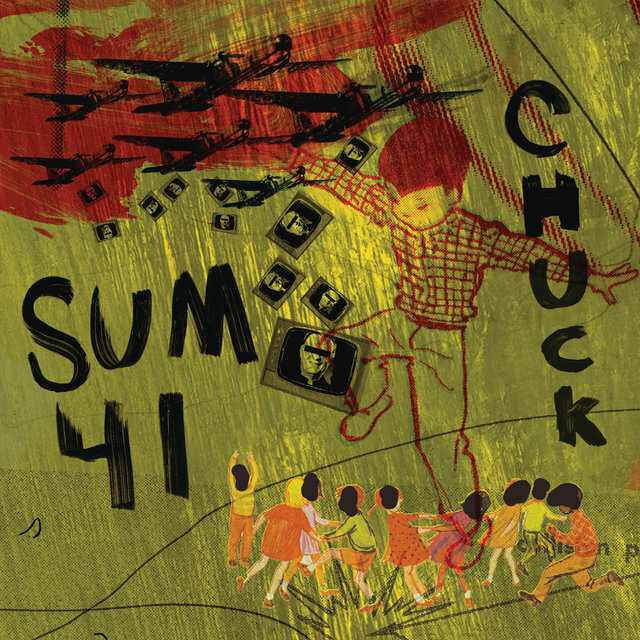 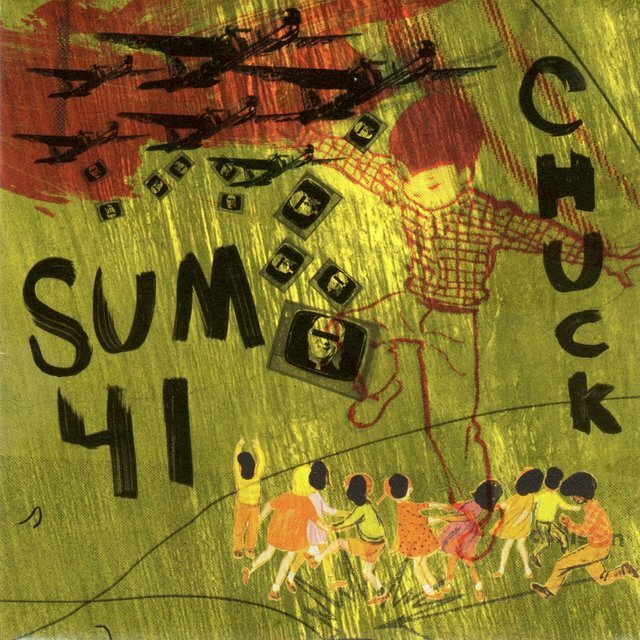 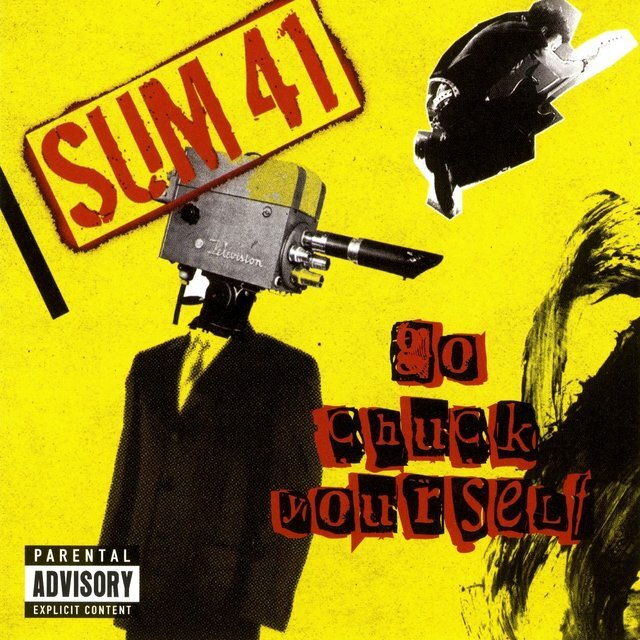 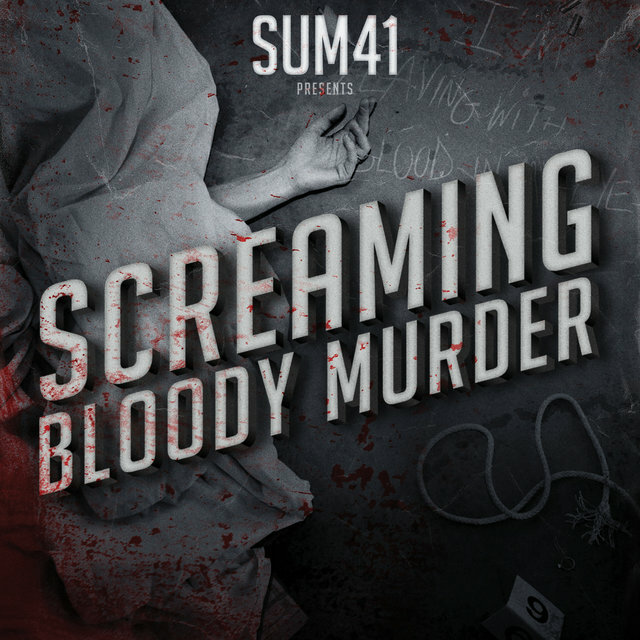 The DVD Rocked: Sum 41 in Congo was released at the end of 2005 and the live album Go Chuck Yourself appeared the following March.